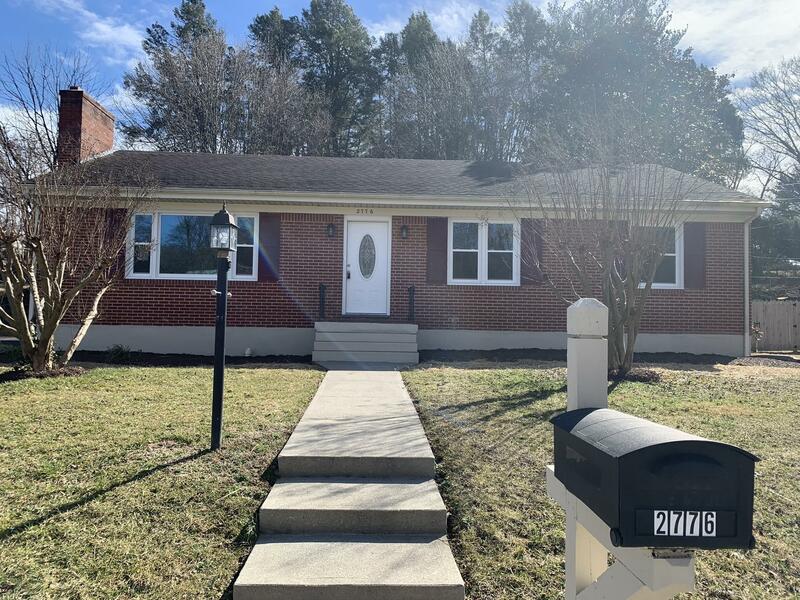 Beautifully renovated 3 bedroom ranch! A must see! From refinished hardwood floors, all new fixtures, fresh paint, new windows- to the amazing open concept kitchen, gleaming white, soft-close cabinets and beautiful granite countertops, all new high end appliances and modern range hood. Amazing renovation! Wont last long!